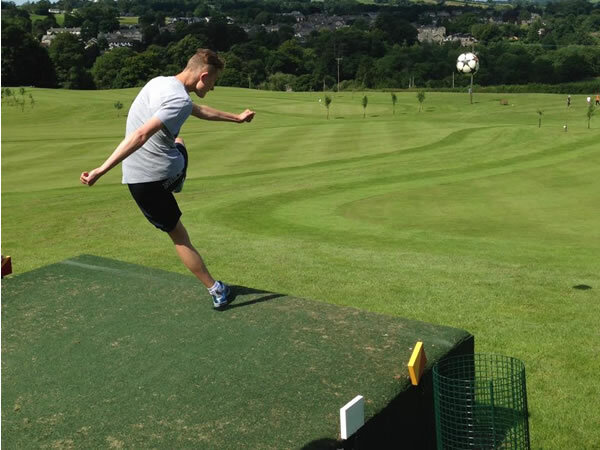 Located in South Cumbria near the picturesque market town of Kirkby Lonsdale and close to the borders of Lancashire and Yorkshire, is the stunning Casterton Footgolf Course. 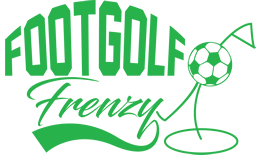 Situated at Casterton Golf Course, this is an ideal venue for the craze Footgolf, which combines football and golf in to one fun and enjoyable game. The golf course has established a separate Footgolf course which was opened in 2012. The course has been cleverly designed to test the skills of all levels, so whether you are a beginner or someone looking for a challenge then this is the place for you. The course itself is set in beautiful ambling countryside overlooking the market town making it a delightful spot for taking in the surrounding scenery. Footballs are provided by the club and visitors are welcome to use the clubhouse facilities which include a changing room and licenced Cafe Bar serving freshly prepared meals and snacks.